Size of this preview: 800 × 597 pixels. Other resolutions: 320 × 239 pixels | 640 × 478 pixels | 1,024 × 765 pixels | 1,264 × 944 pixels. 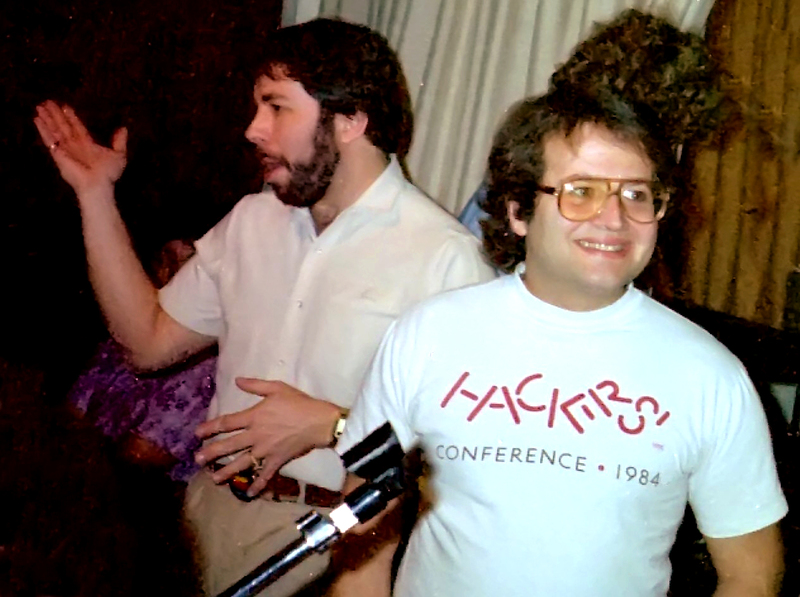 English: Steve Wozniak and Andy Hertzfeld talking to members of the Wellington Apple Users Club in 1985 (Steve's second visit). Wellington, New Zealand.